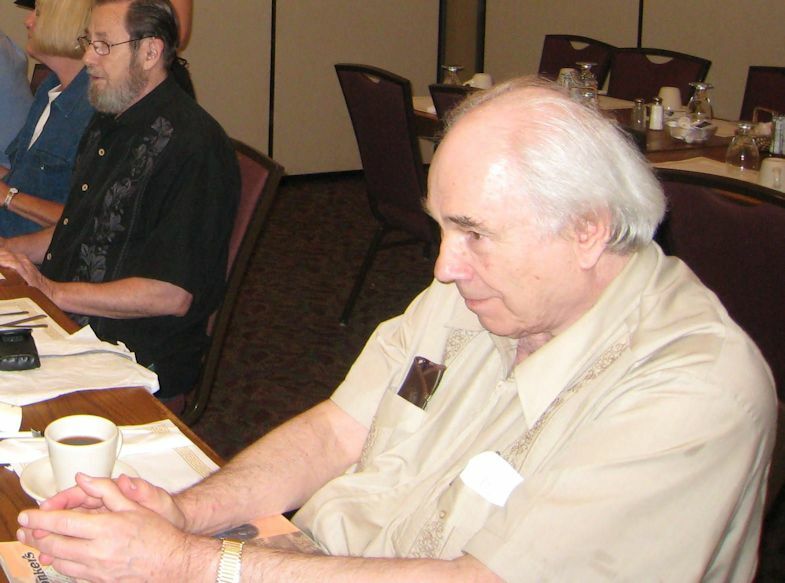 Ernest Kurtz with a cup of coffee at his right hand, photo taken when he came to Indiana (to the South Bend, Mishawaka, and Elkhart area) to speak in 2009. 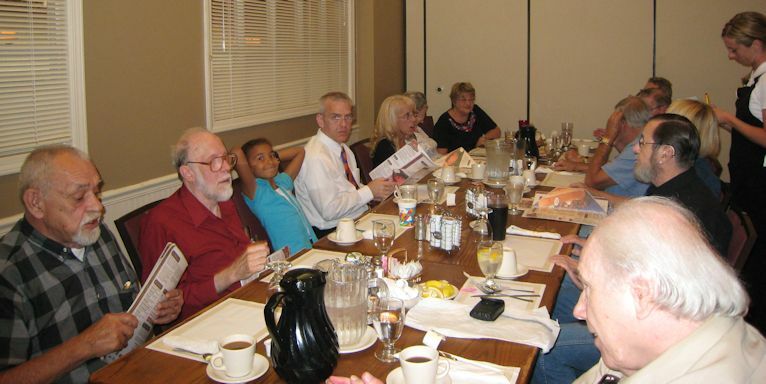 A table full of people sitting down to dinner when Ernie Kurtz came to speak in Indiana in 2009. Frank Nyikos (in the plaid shirt) is at the far left. 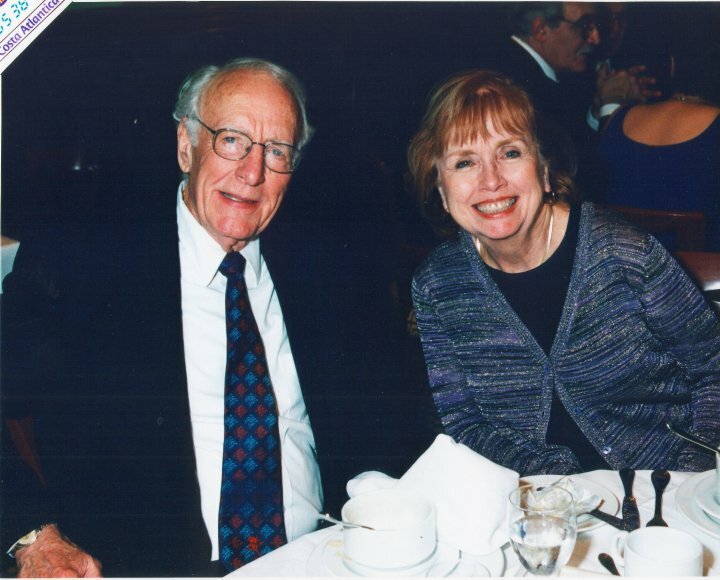 Next to him is Glenn F. Chesnut in the red shirt, then Glenn's granddaughter Eila Ehmen with a big smile on her face, and then Sam Sommers in white shirt and tie. At the end of the table on that side is Sue Chesnut in a black dress. Ernie Kurtz is on the other side of the table, at the bottom right hand corner of the snapshot. 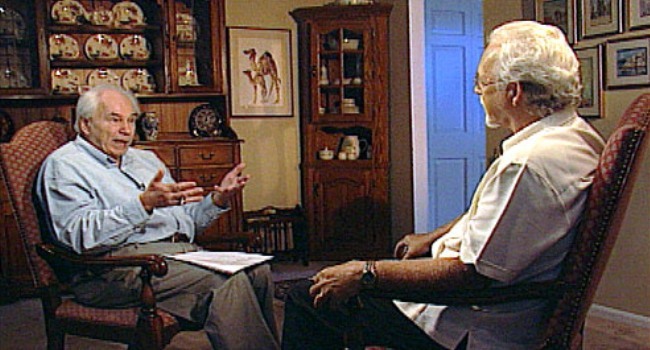 Ernest Kurtz (left) being interviewed by William L. White (right) at Ernie's home in Ann Arbor. 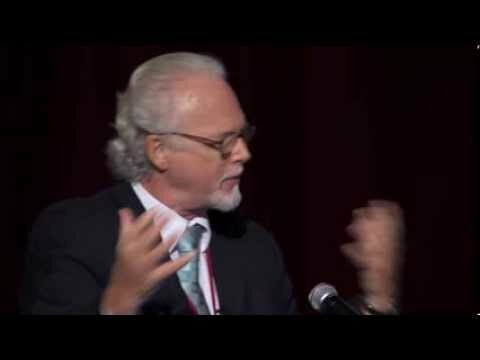 Ernie Kurtz (above) responding to one of Bill White's questions. Linda Farris Kurtz, Ernie's wife. 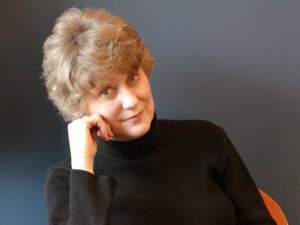 Now Professor Emeritus at Eastern Michigan University, she is the author of Self-Help and Support Groups: A Handbook for Practitioners (which came out in 1997) and Recovery Groups: A Guide to Leading, Creating, and Working with Groups for Addictions and Mental Health (which is in the process of being published by Oxford University Press and will appear shortly). 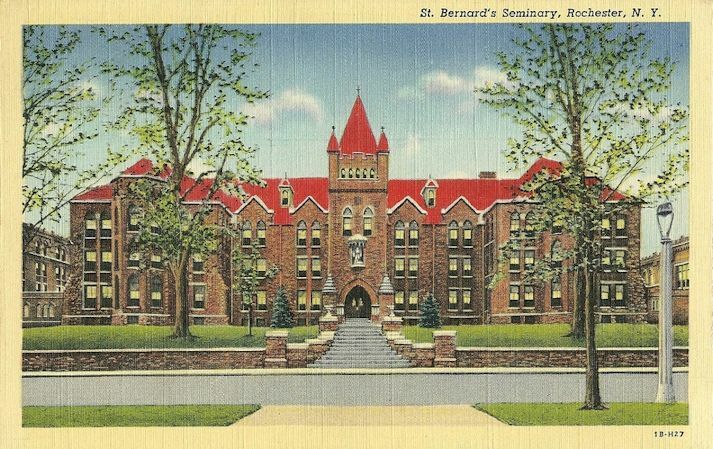 Ernie Kurtz, as a young man, received part of his theological training at St. Bernard's Roman Catholic Seminary (above) in Rochester, New York. 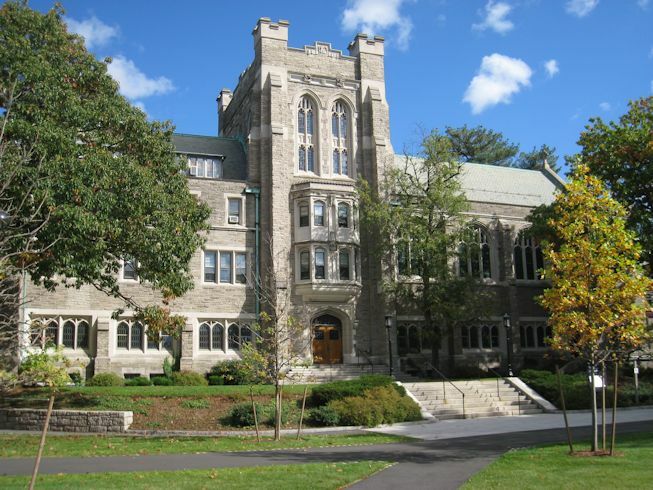 He then went on, as a young priest, to earn a doctorate in American Studies at Harvard University, taking part of his courses at the Divinity School (the above photo shows Harvard Divinity School's Andover Hall). 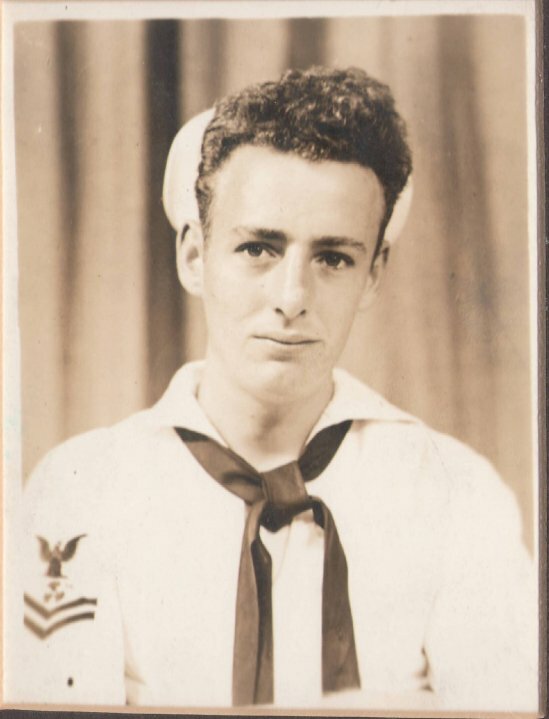 Mel Barger (above) in the U.S. Navy, photo taken in 1944. 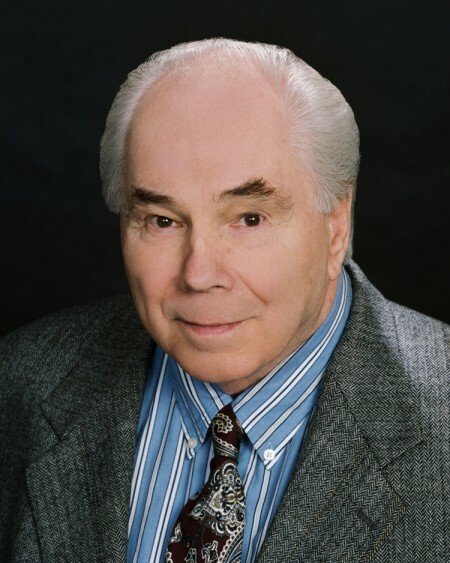 He served as a sailor aboard an LST (Landing Ship Tank), and carried out several landings on one of the Pacific islands until a hole was torn in the hull of his vessel. 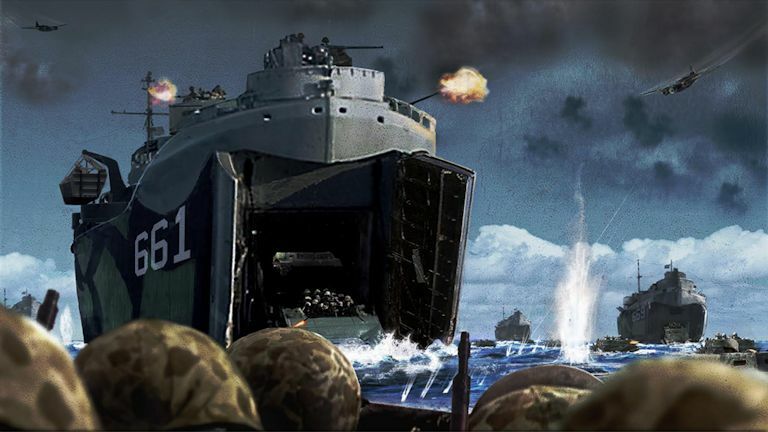 An American LST (Landing Ship Tank) in the Pacific campaign during the Second World War. 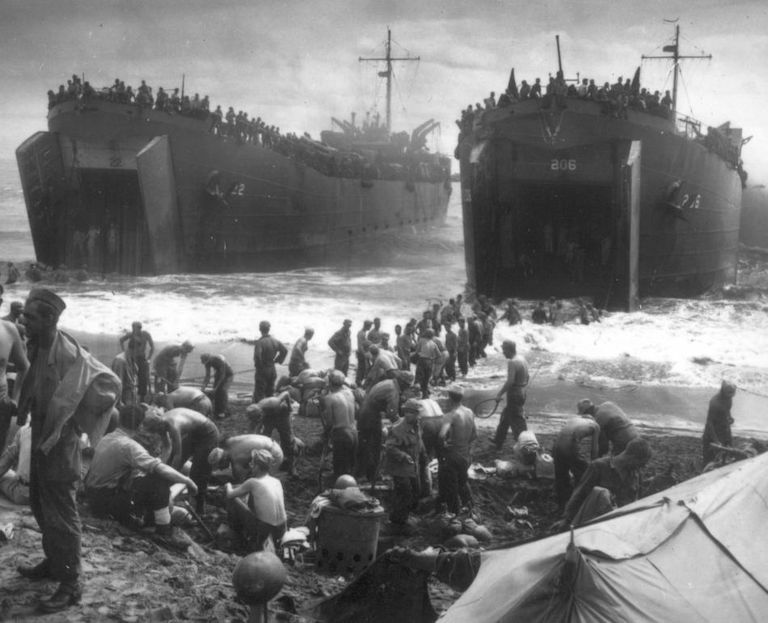 Two LSTs landing on the beach in the invasion of Leyte Island during the Second World War. 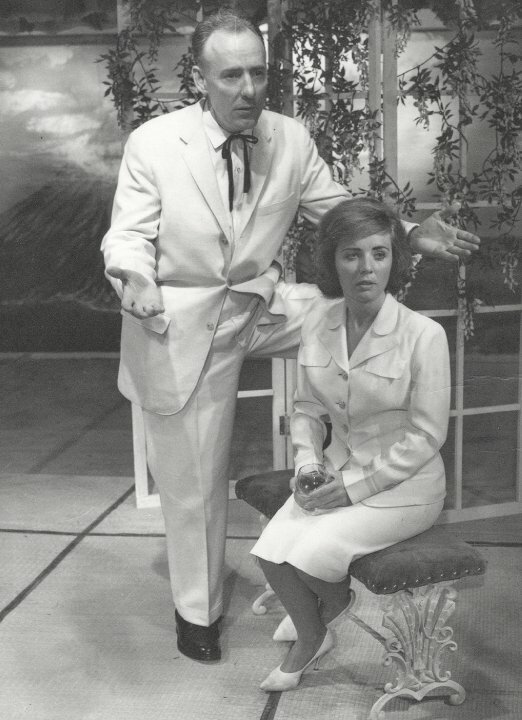 Mel Barger (above) singing in a performance of the musical South Pacific in 1963. 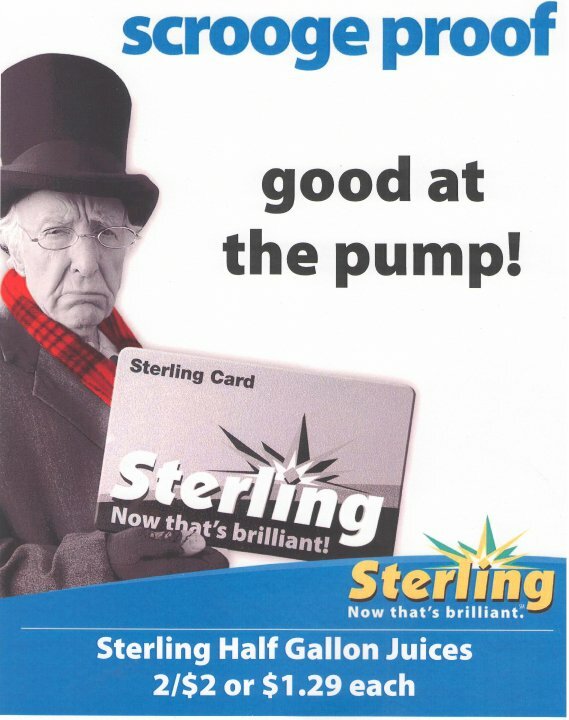 Mel Barger playing the role of Scrooge in an ad. Mel Barger and his wife Lori. 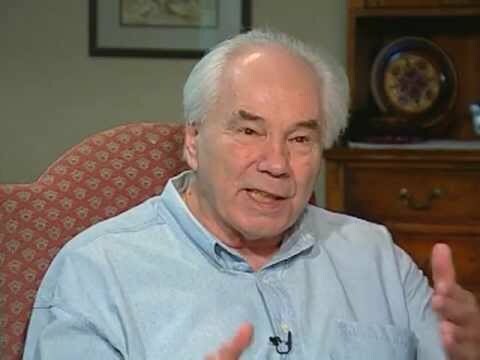 They were brought up as Missouri Synod Lutherans, the most theologically conservative variety of American Lutherans, but now belong to Unity Church (this is one of the major New Thought churches, which teaches a position similar to that taught by Emmet Fox). 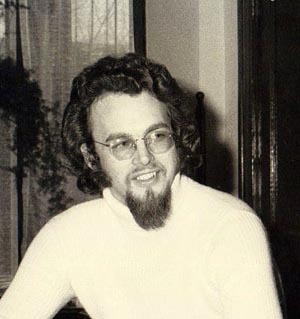 William L. White (above) in 1971. 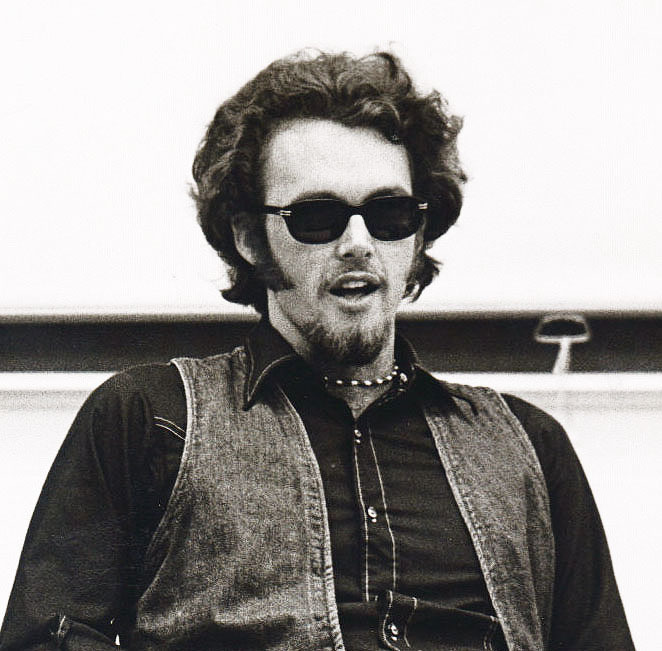 Bill White (above) in 1973. 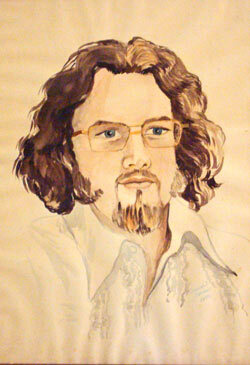 A painting (above) of Bill White as a young man. 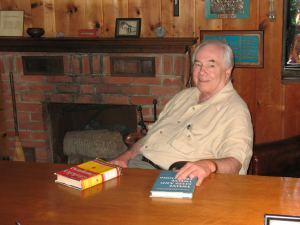 A more recent photo (above) of William L. White. 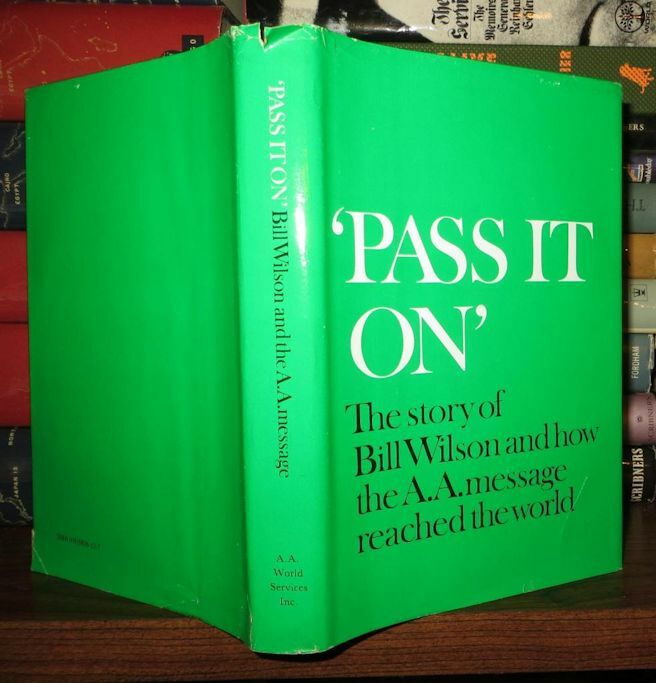 Bill White giving a talk. 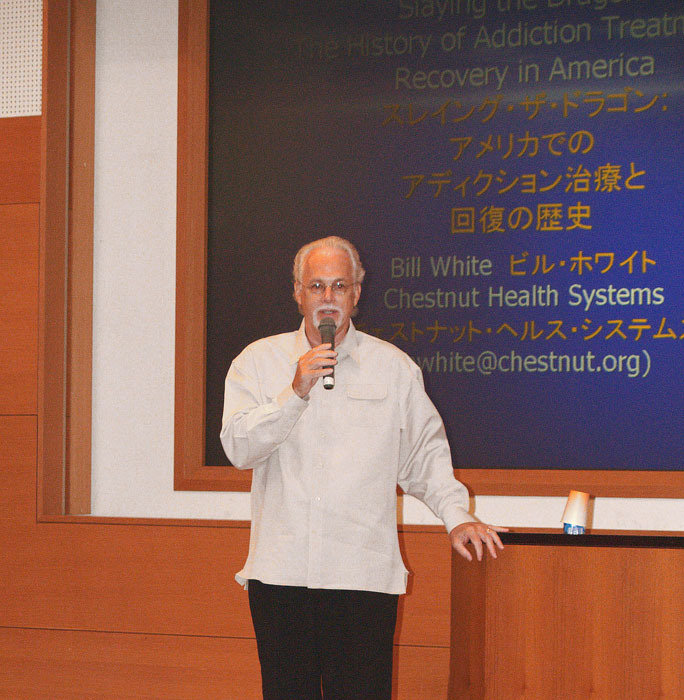 William L. White standing in front of a poster written in English and Japanese on his Japan Lecture Tour in 2007. 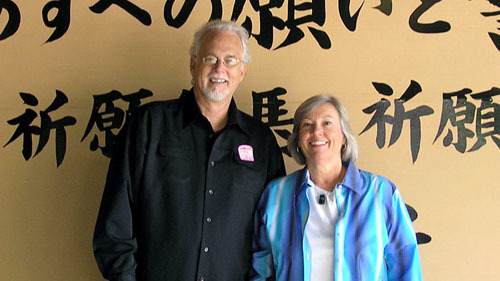 William L. White with his wife Rita in Japan in 2007. 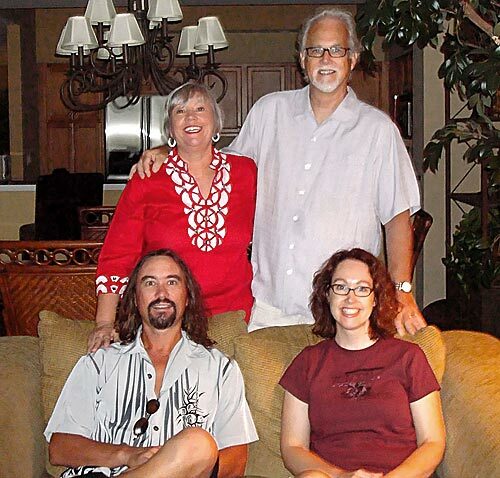 Bill and Rita, with Troy and Alisha in 2010.